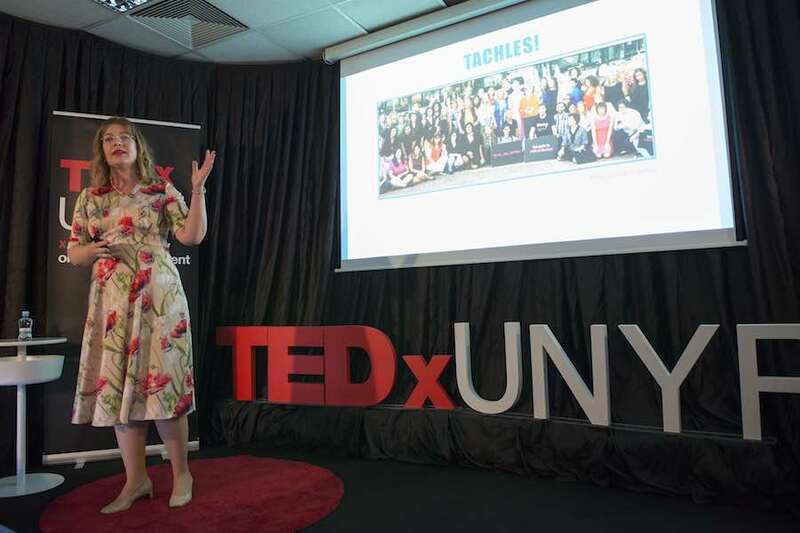 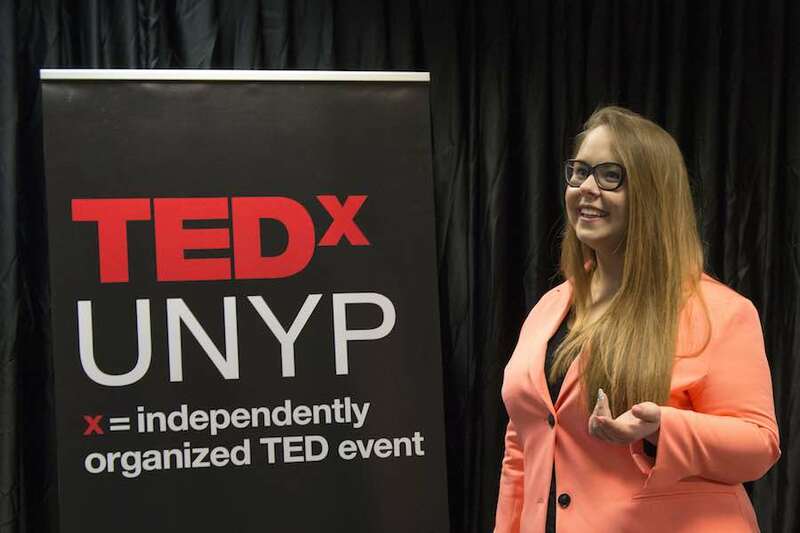 TEDxUNYP is one of the only TEDx events in the Czech Republic that delivers its program exclusively in English. 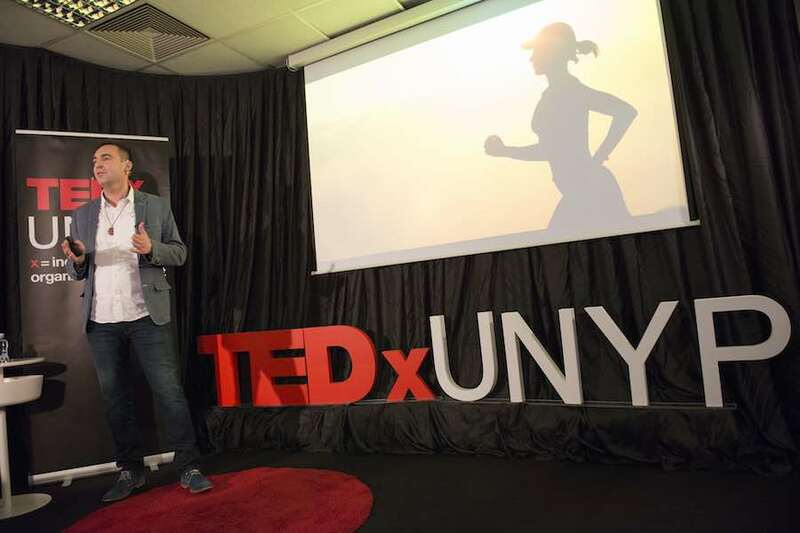 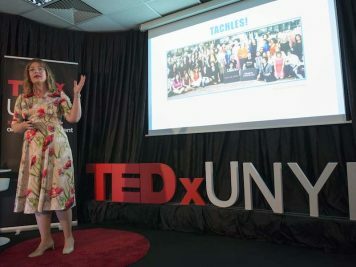 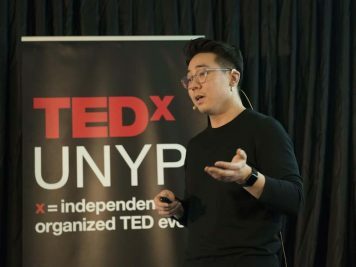 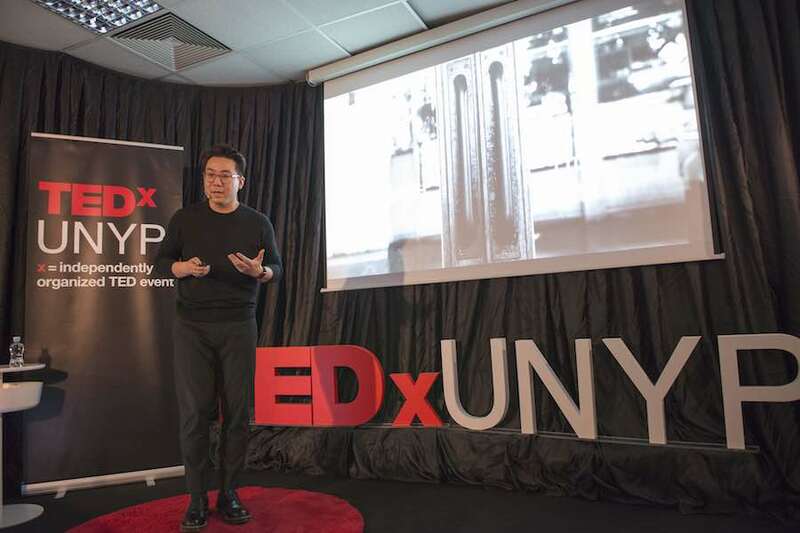 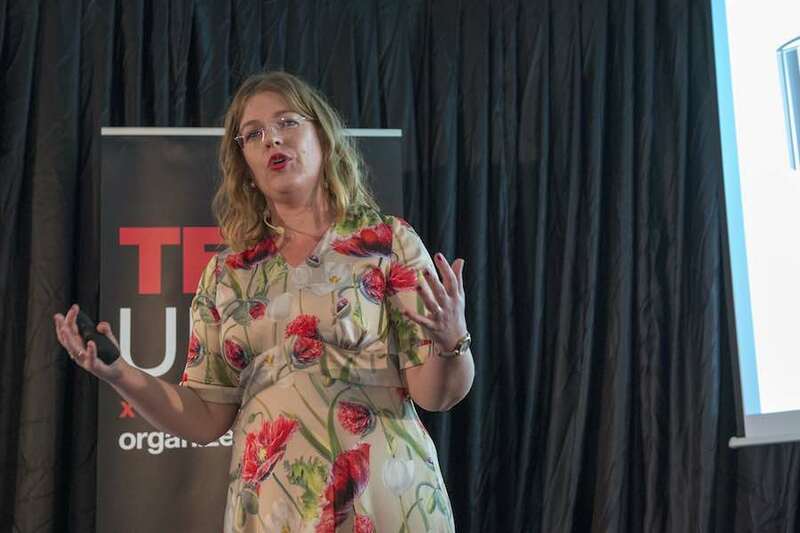 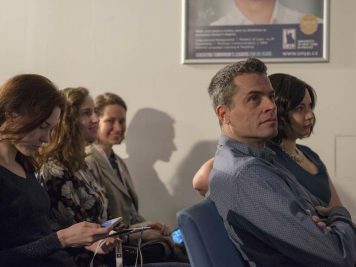 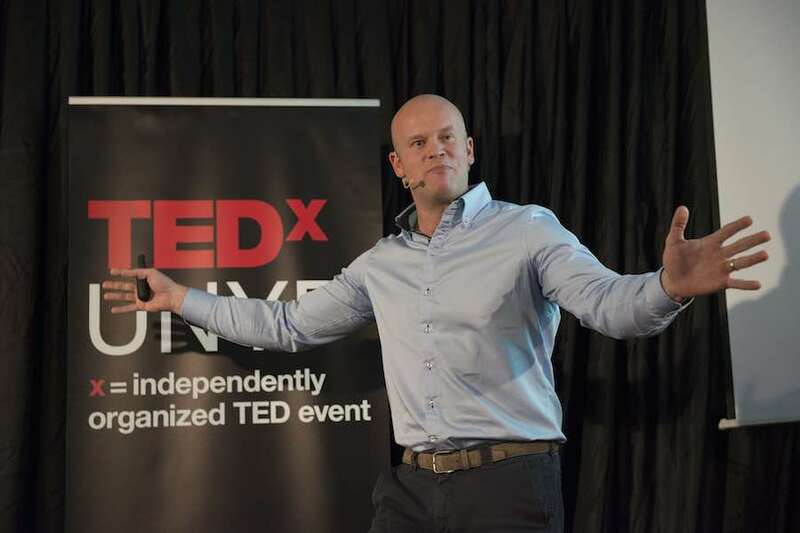 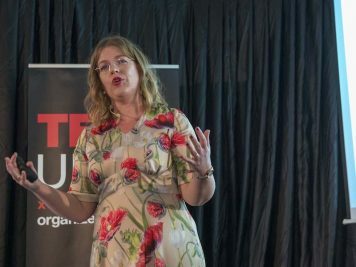 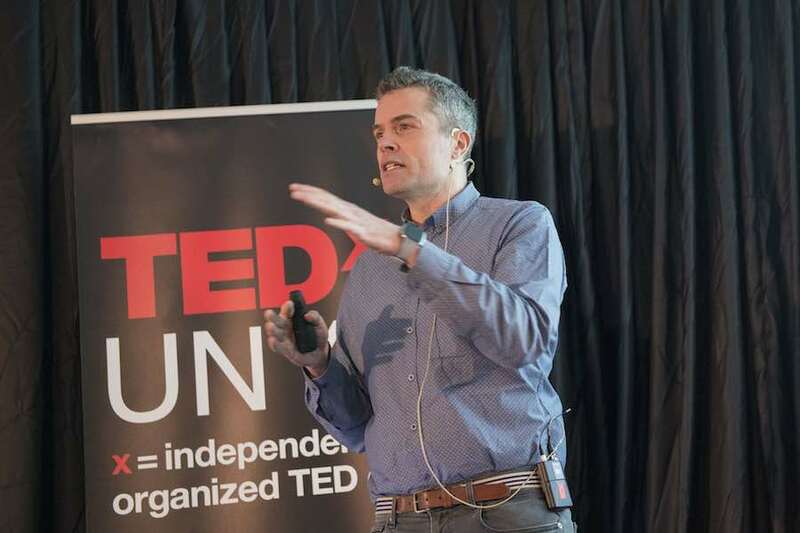 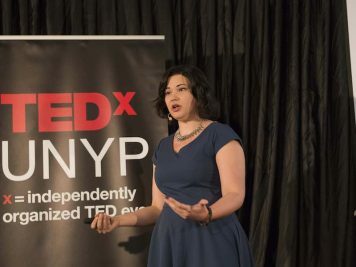 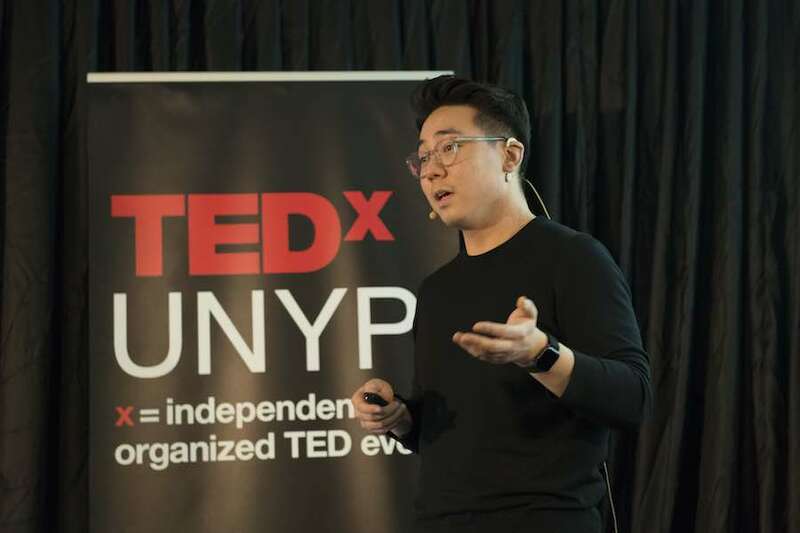 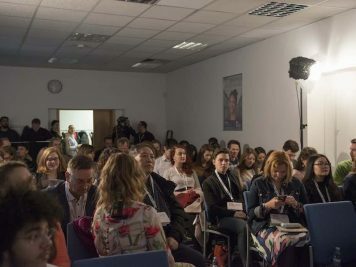 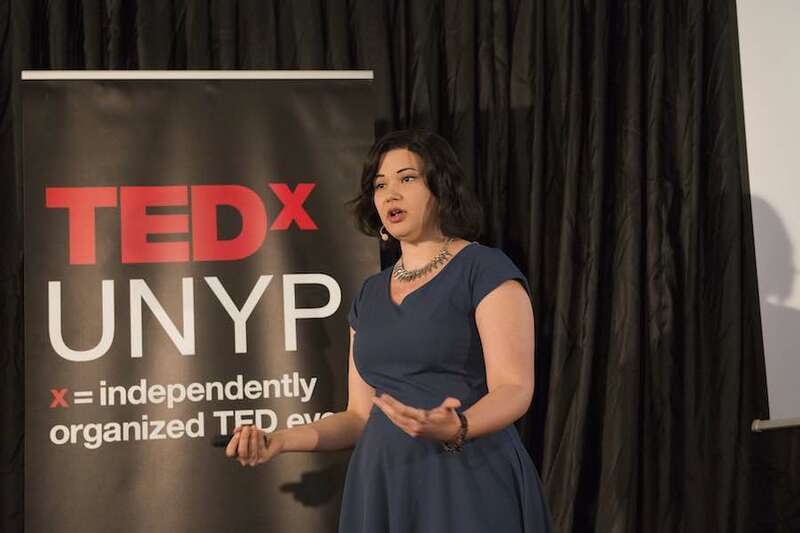 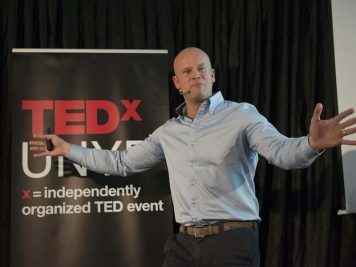 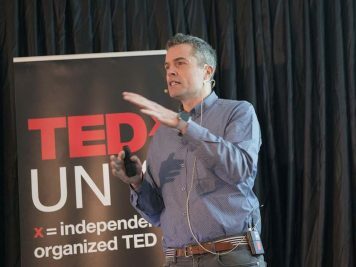 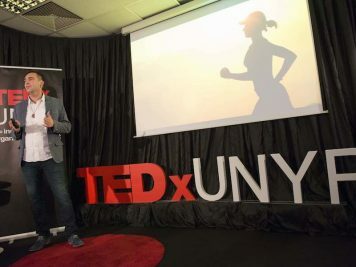 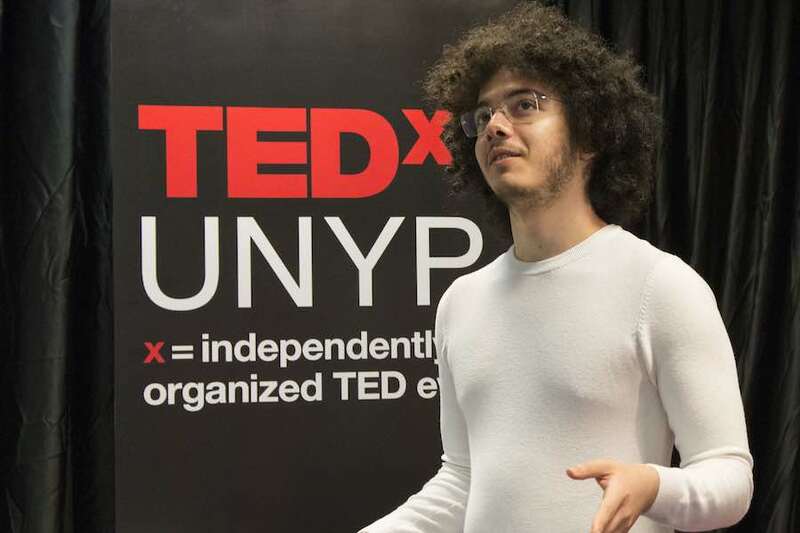 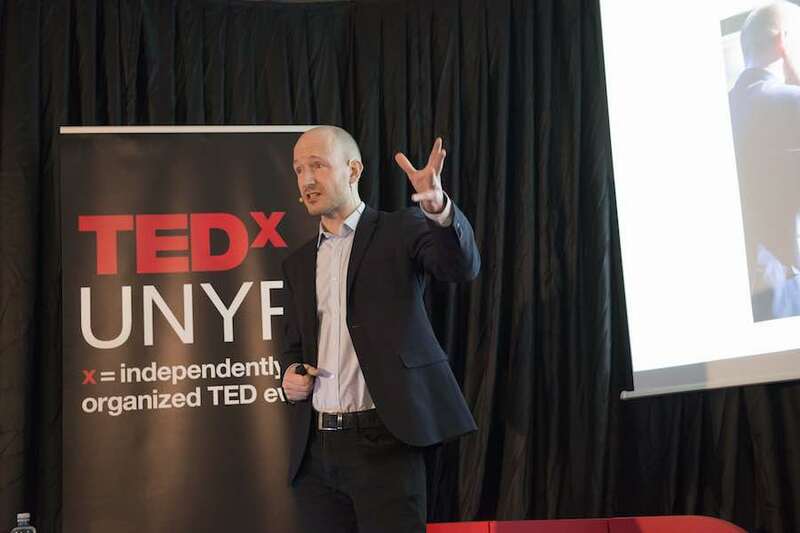 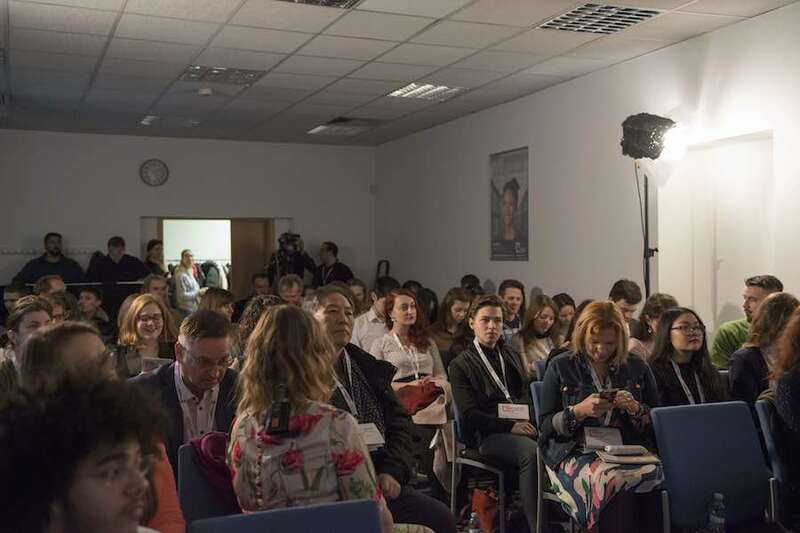 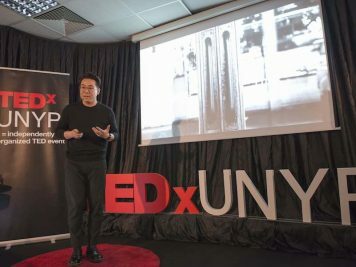 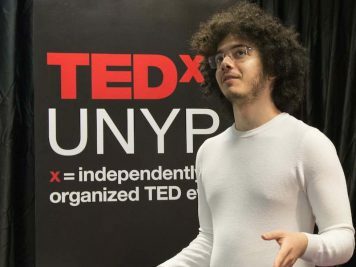 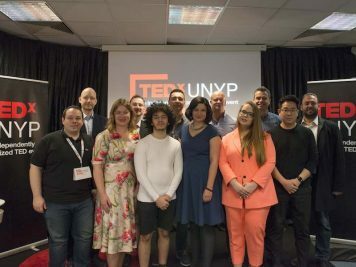 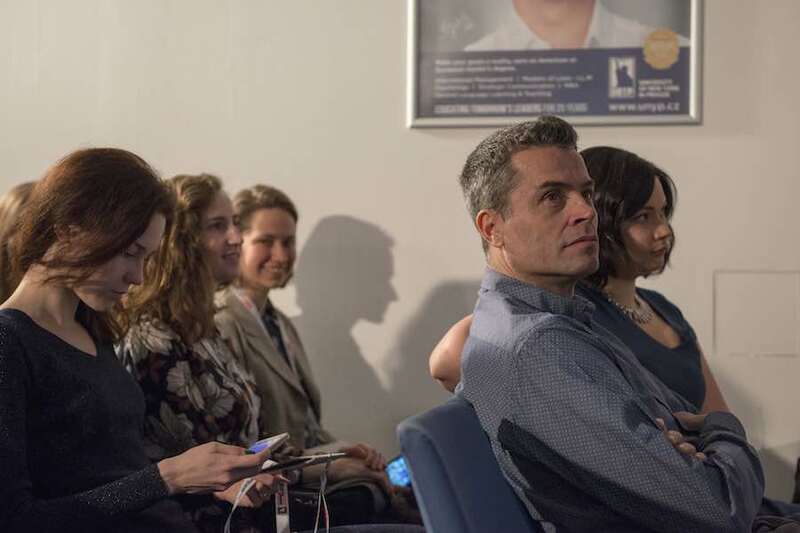 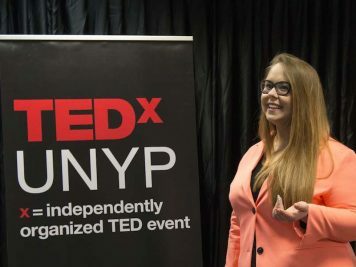 In addition to students of the University of New York in Prague, the event was also attended by students from other universities, TEDx fans, and the local community. 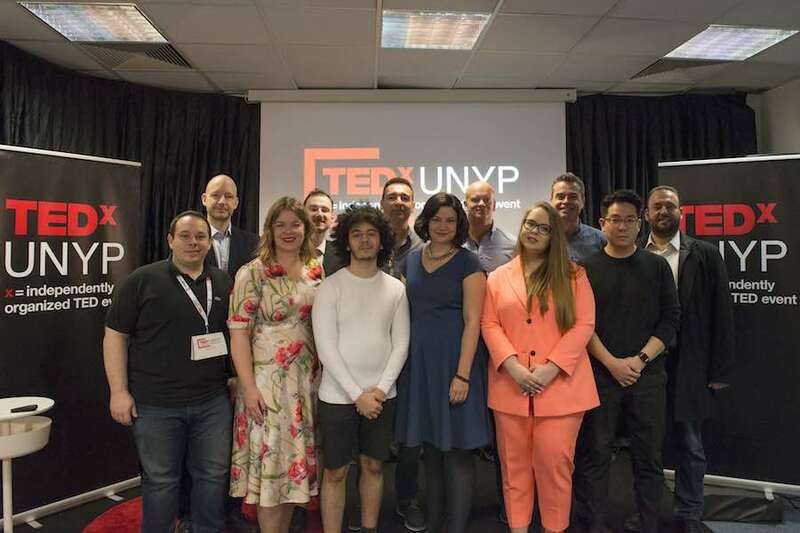 This year’s TEDxUNYP introduced a new format with a single ticket covering the entire event and an intermission reception hosted by Opus Café. 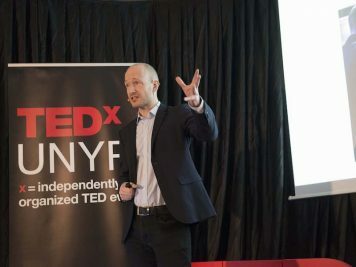 For this year’s event, we were lucky enough to welcome professional speakers and personalities such as the award-winning chemist and well-known Czech personality Michael Londesborough; Rafael Badziag, a best-selling and award-winning author and an experienced TEDx speaker; Linda Štucbartová, a journalist and women’s empowerment leader; and Jakub Lepš, Deputy Mayor of Prague 11 and Party Leader for TOP 09.